Susan said faculty are very accessible to students at Augsburg due to class sizes. Students can develop relationships with faculty, and there is a lot of mentoring in terms of support. 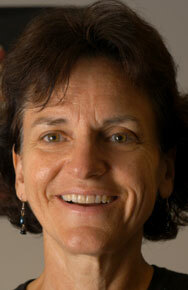 She is also responsible for starting a Special Education Department and major at Augsburg.